You may come up problem like Google Chrome CPU usage in Windows 10. Are you thinking of how to fix Google Chrome high CPU usage Windows 10? We are here to help you out with the best solutions that definitely work to decrease Google chrome high memory usage Windows 10. 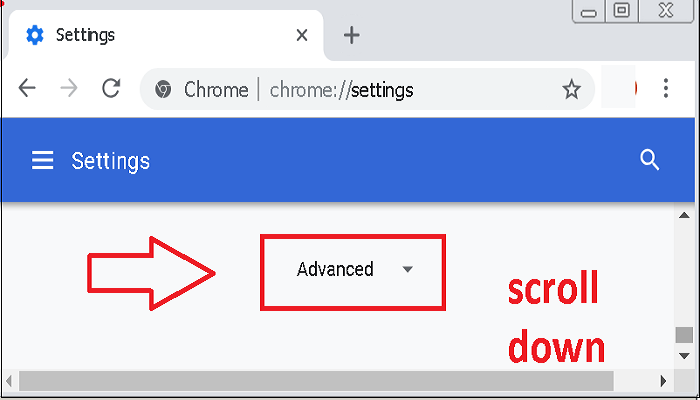 You may face issue due to Google chrome high CPU usage 2018 like Google chrome becomes unresponsive due to corruption, outdated version, virus / malware infection, lot of extensions, or many others. We are here to provide the best solutions to fix Google chrome high CPU usage Windows 10 2018, those are applicable for Windows 7, 8 laptops or systems. As the fastest browser Google chrome won’t use high CPU usage of Windows 10. On deeper research, it is found that the culprits are abnormal activities and extensions of Google Chrome. 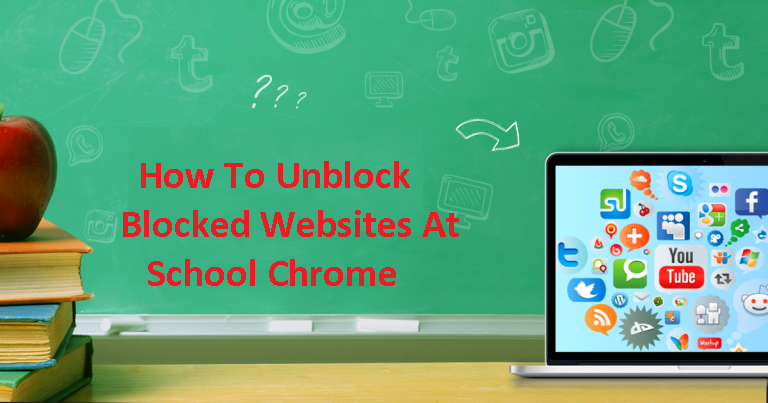 The malware or virus infection, corrupted cookies, cache, browser history will cause the browser unresponsive. However, the virus attack results in high usage of the CPU, disk, or memory. You have to perform the full scan of your system to remove the virus from the system. Initially, download & install antivirus software for your system. It would be great if you have an antivirus in your system. Open the antivirus icon double clicking on it and on clicking appropriate button run the scan. If any malware or virus is found, click on the appropriate buttons to remove them completely from your system. 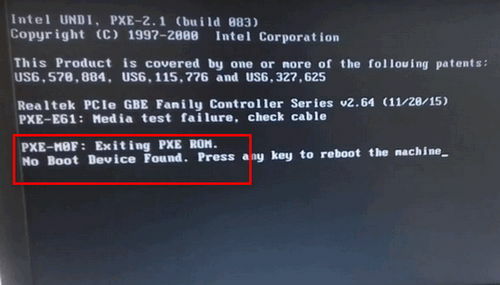 Now, restart your system and hope that this solution helped to fix the issue. **If the problem still persists, move on to the next solution. Many of you don’t know about Google Chrome will have inbuilt task manager. This will show the tasks that are running on the browser along with memory, CPU, Network, and Process ID information’s. 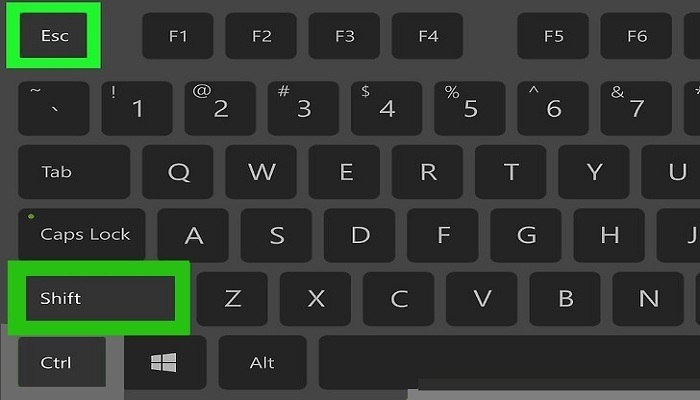 Simultaneously, click Shift + ESC (Escape) keys from the keyboard. This will open a new window; it showcases the information of tabs that are open along with memory, CPU usage. Look after the web page or extension that is using lot of CPU usage. 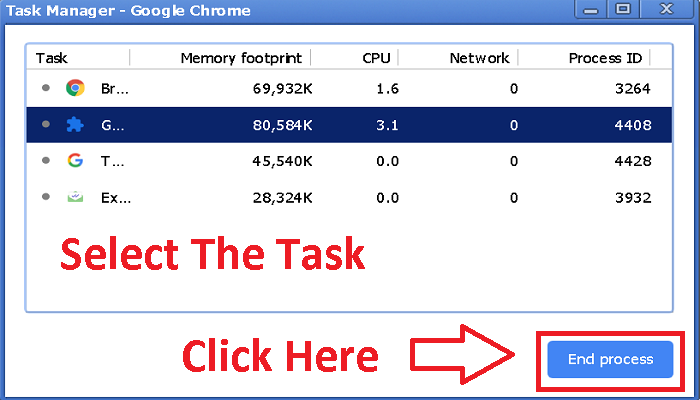 Select the task that is using high CPU and click on End process option as shown in the figure. However, this helps to fix the high CPU usage of chrome browser. 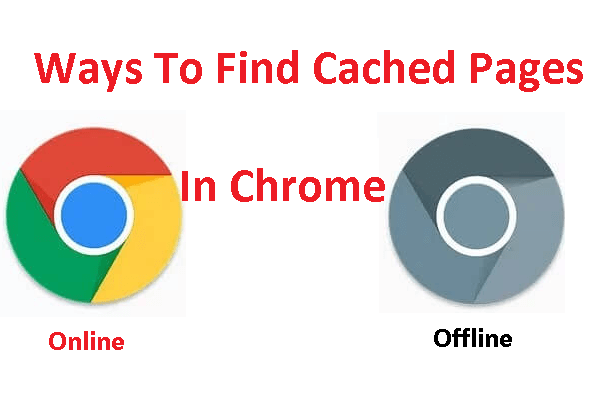 On clearing the Google chrome browser history will help to fix the issue with ease. 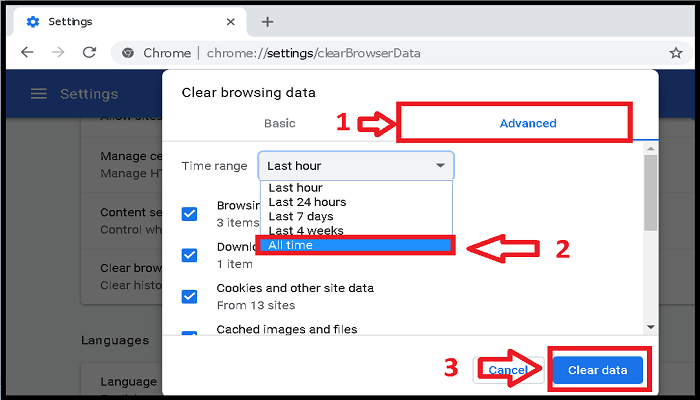 You can directly copy and paste chrome://settings/clearBrowserData in your chrome browser tab or follow the steps to reach the chrome browser to clear data history. Click on the menu of the chrome browser as shown in the figure. Tap on settings option from the drop down list. On the next screen at the bottom, click on advanced option. 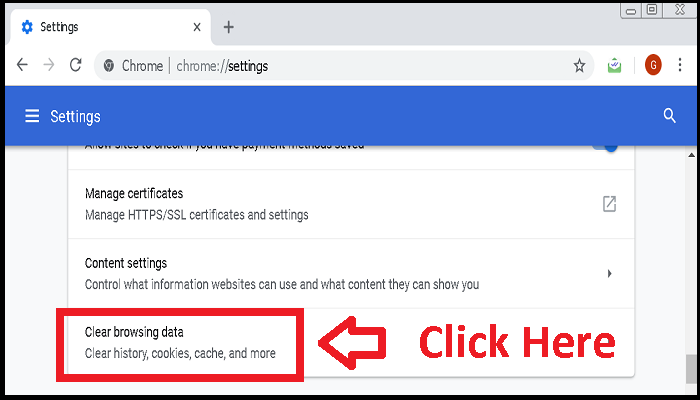 Under privacy and security category, you can see clear browsing data option, click on it. Click on advanced tab and change the time range to all time. Finally, click on clear data option. This deletes all the data in the chrome browser. Now, close the chrome browser and restart it to check whether the issue is fixed or not. You have to check for updates whether the high CPU usage may occur due to the bugs or issue in the browser. 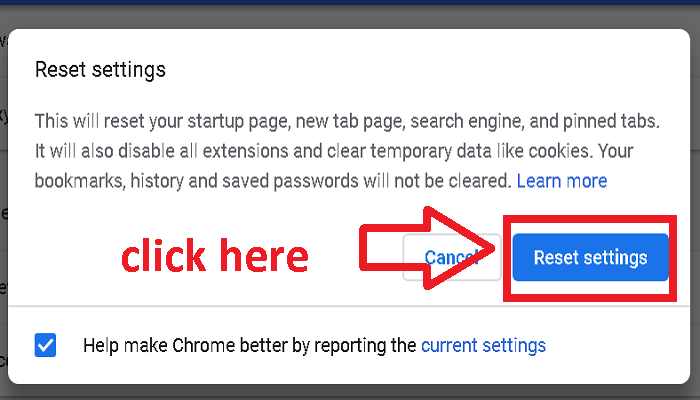 Resetting the chrome browser settings also helps to fix the issue. Click on the chrome browser menu. Choose and click on the settings option. On the new tab, drag to the bottom and click on the advanced option. Now, on the next screen move on to the last of the page. 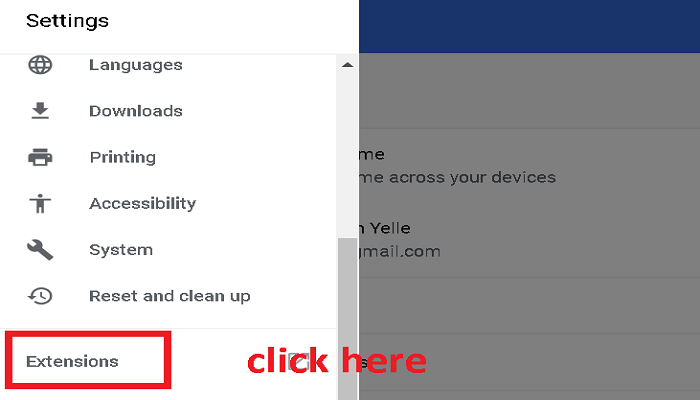 Under reset and clean up category, click on restore settings to their original defaults. On the new pop-up window, click on reset settings. 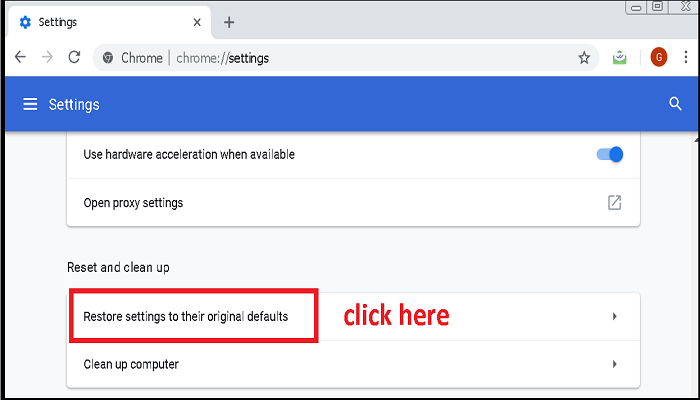 This will reset your chrome settings to default. 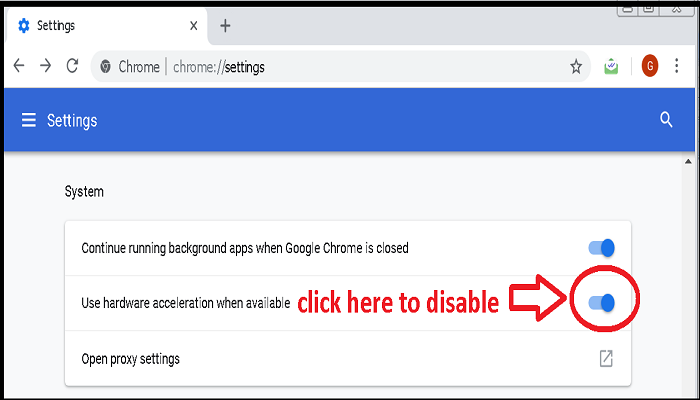 Copy and paste chrome://settings/help on the Google chrome tab to check for the updates of your Google chrome browser. 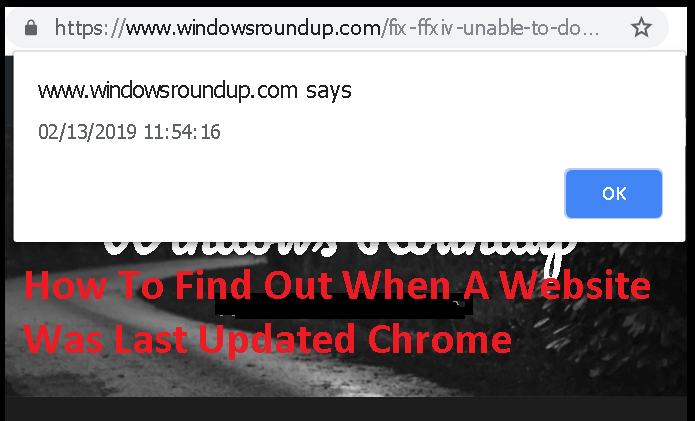 If your browser is out of date it shows-up and you can update your chrome browser. 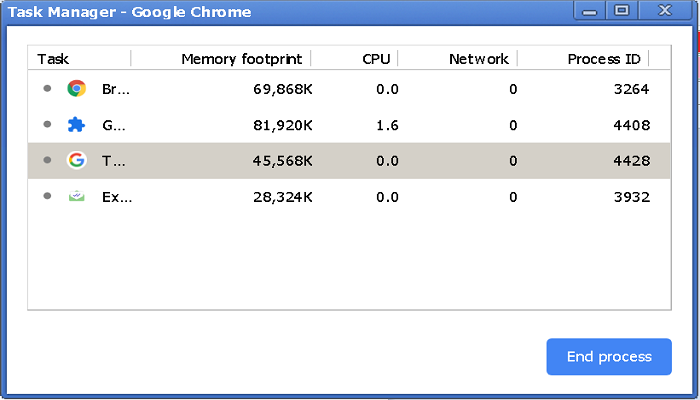 If you have installed many extensions in your chrome browser, this results in the high CPU usage. 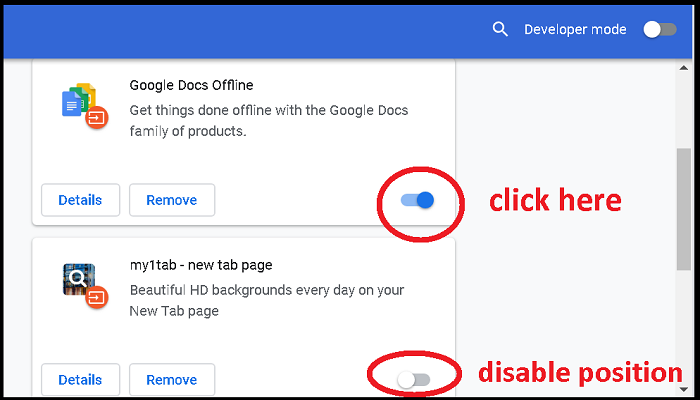 You have to disable or remove Google Chrome extensions to get rid-off this issue. Go to the chrome menu. On the screen, click on the button adjacent to settings as shown in the figure. Click on the extensions option. 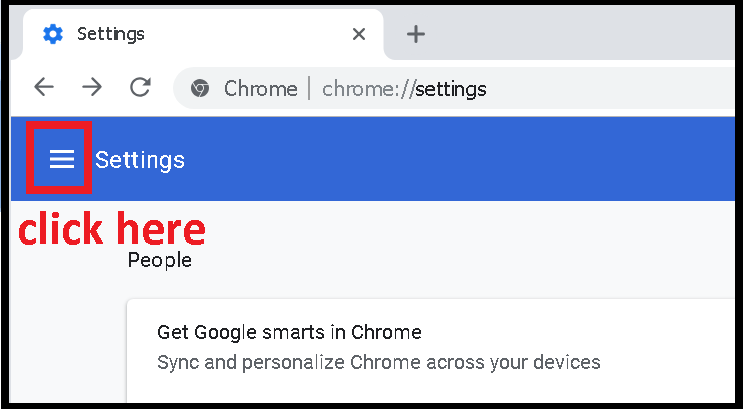 A new tab opens, where you can see all the extensions of Google chrome. Click on the toggle button to disable the extension. 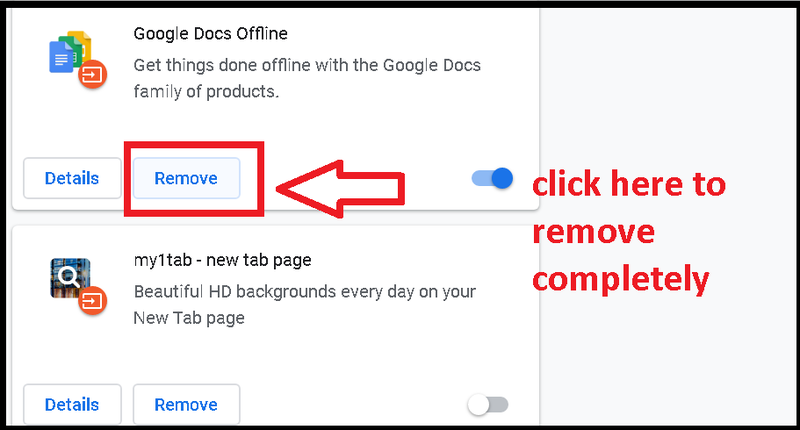 Click on the remove button to completely remove extension. After completion of the process, restart your chrome browser. The hardware acceleration is used to fasten the browse speed on Windows 10. This technique will lead to the high usage of CPU, disabling it will fix the issue for the people causing issue due to it. 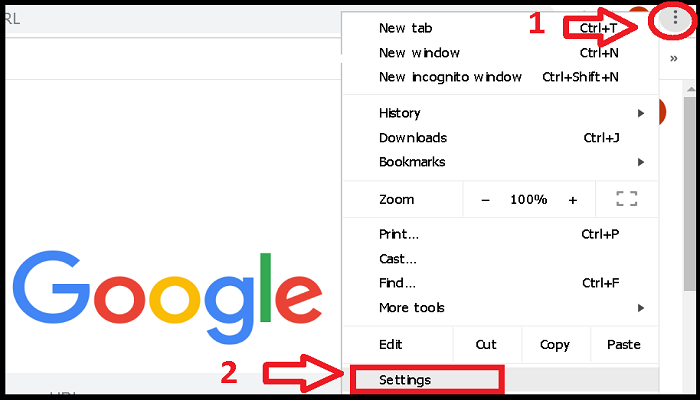 Here, click on Google chrome menu, from the drop down list select settings. Scroll down to the bottom of page and click on advanced option. Click on the toggle to disable the option. 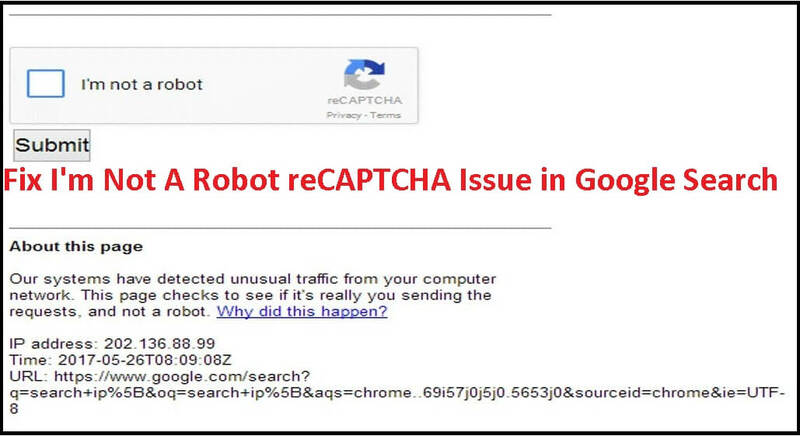 Now, restart Google chrome browser and hope that the issue is fixed. Limit Extensions: Extensions will always increase the CPU usage, so don’t install unnecessary extensions. The extensions may have bugs, or some other issues that may get struck or uses high CPU memory. Re-Install Chrome: If nothing finds helpful go with re-installing the Google chrome. In some cases, re-installing the Google chrome also fixed the issue. 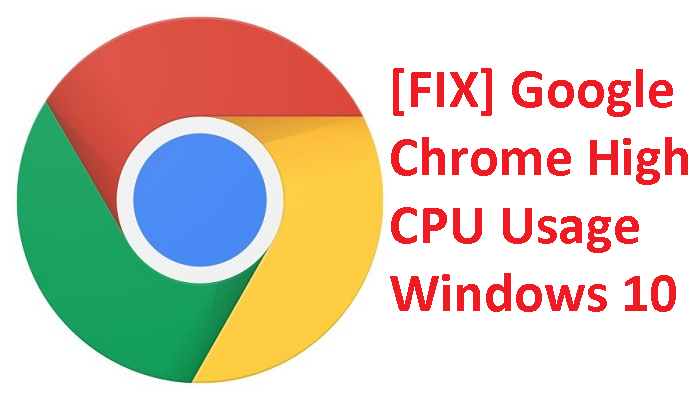 Finally, we hope how to fix Google chrome high CPU usage Windows 10 solutions helped you to fix the issue. If you still have any queries, let us connect in the comment section and we can discuss over there.